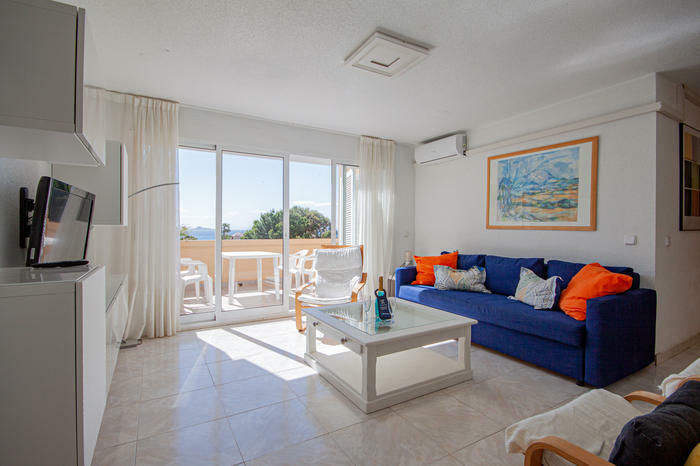 Cosy and familiar apartment near the beach with sea view. 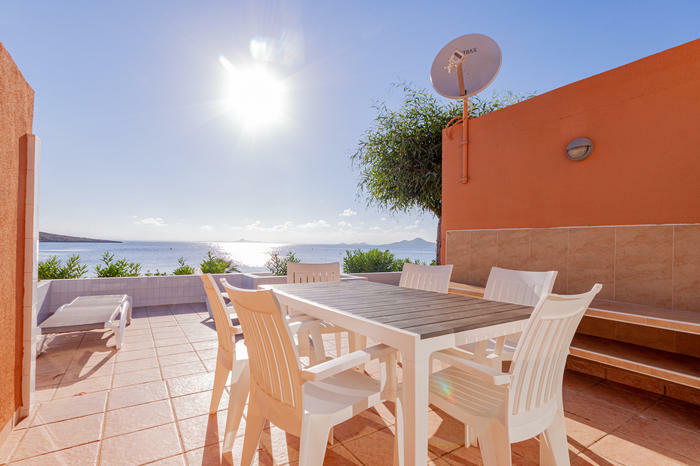 Spacious bungalow with beautiful panoramic sea view. 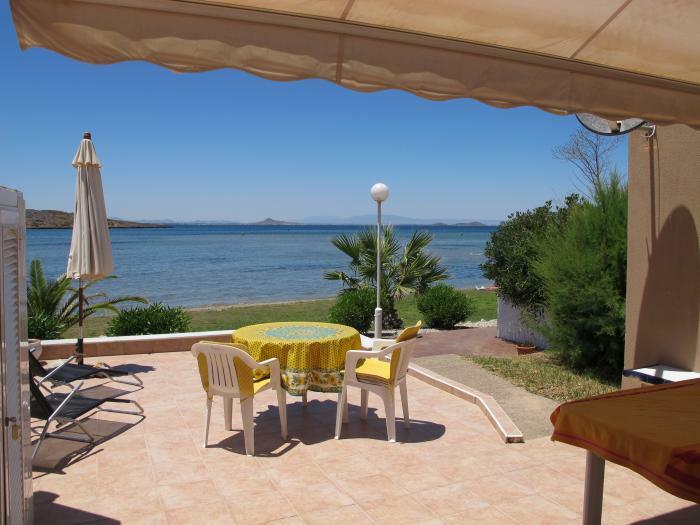 Spacious, sunny bungalow directly on the beach. 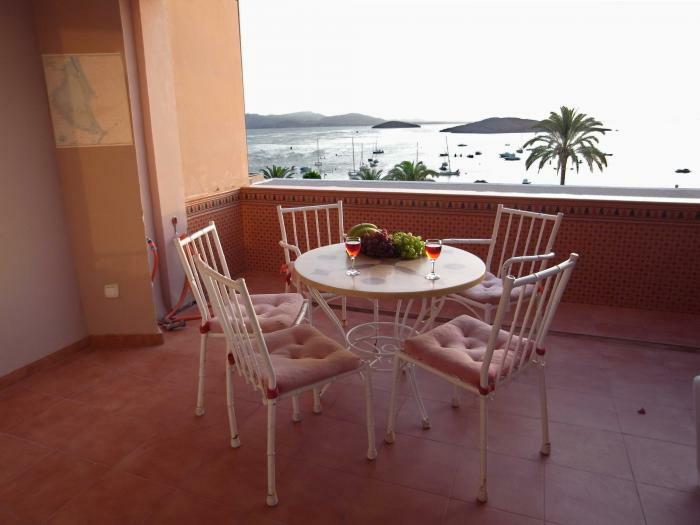 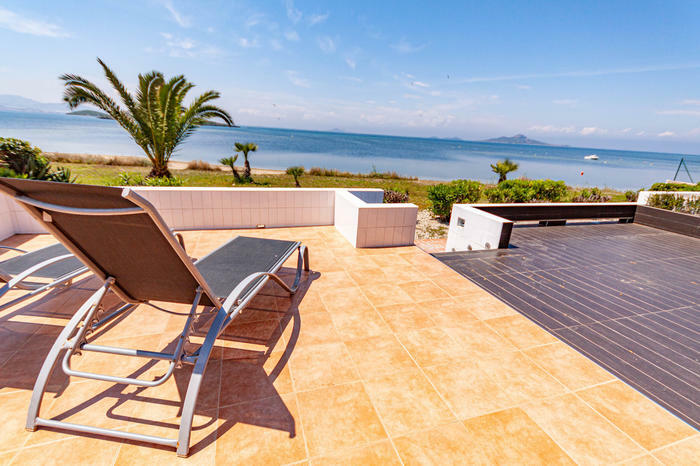 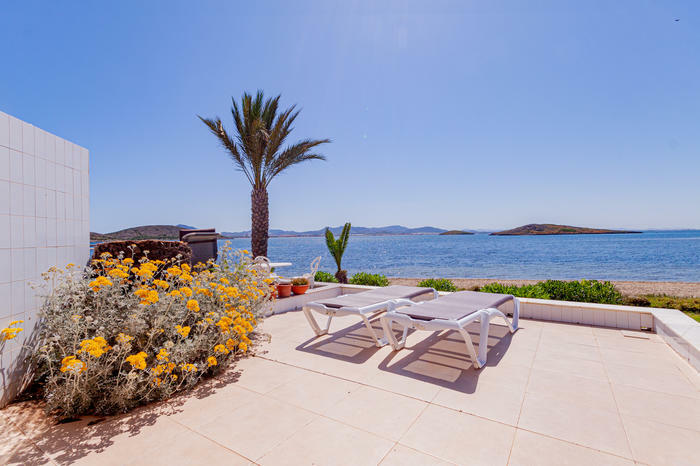 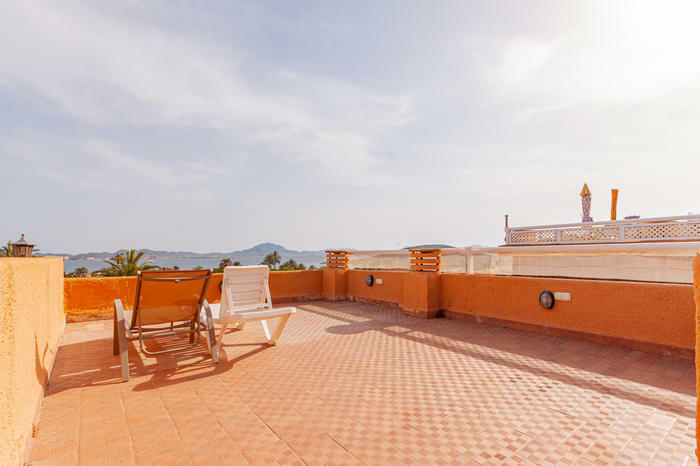 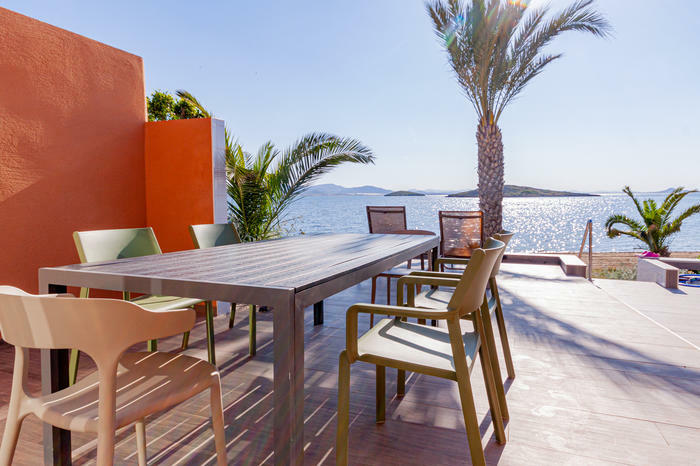 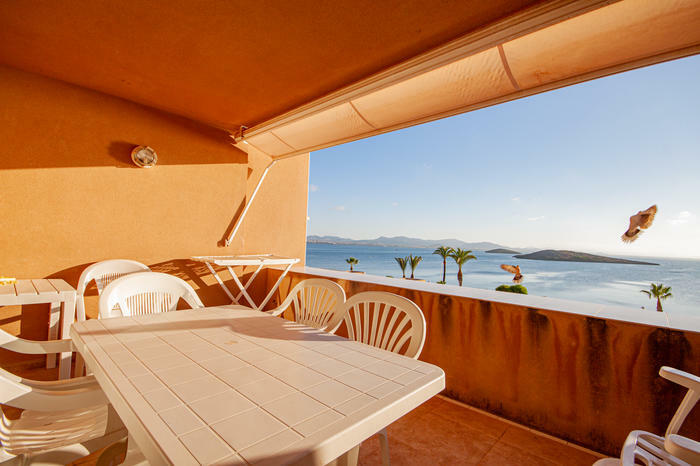 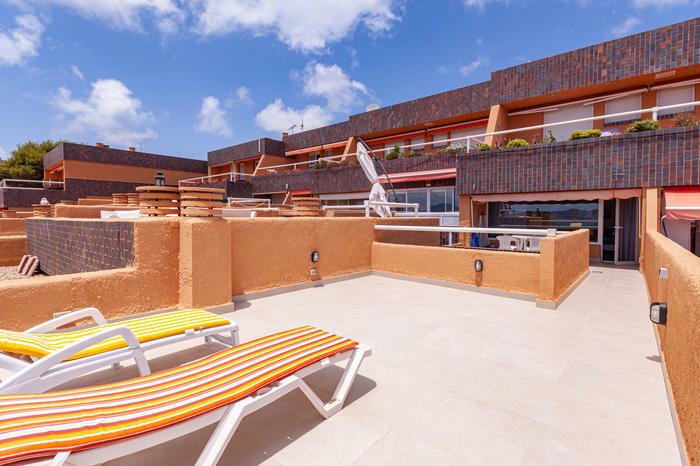 Large and cozy duplex with views on the Mar Menor.